I very often look for images of Romy Schneider for inspiration. Last night, I came across this photo of Romy Schneider with…. Bunnies!!! 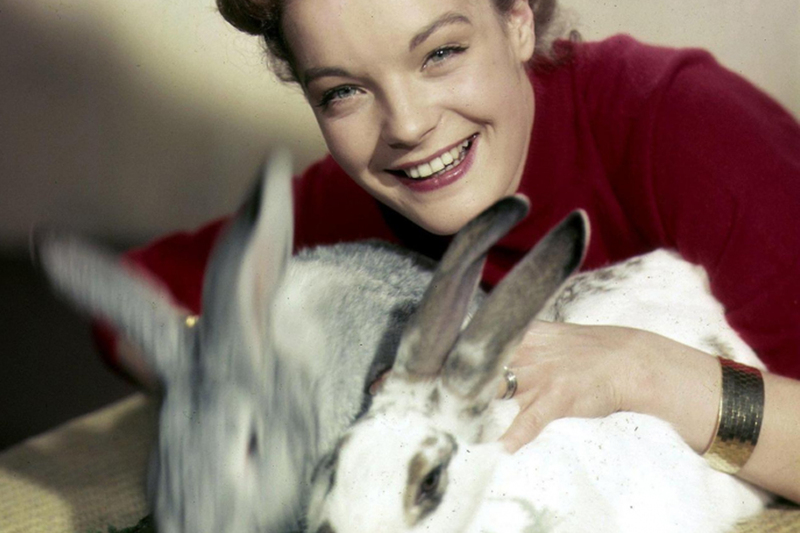 I had never seen it before, but I couldn’t have found a better way to end the week than with a photo of Romy…and her bunnies!